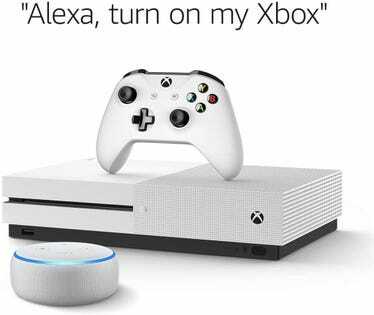 The e-retail giant is currently offering a 1TB Xbox One S video game console bundle, which usually retails for $300, with an Amazon Echo Dot. But you can still save a few bucks by opting for discounts on a variety of accessories that you’ll undoubtedly want to improve your gaming experience. If you head on over to eBay right now, you can buy a PlayStation 4 Slim with 1TB of storage and an extra DualShock 4 wireless controller thrown in for just $330.